Get ready for an action-packed multiplayer VR game on STEAM! The Battle is on! 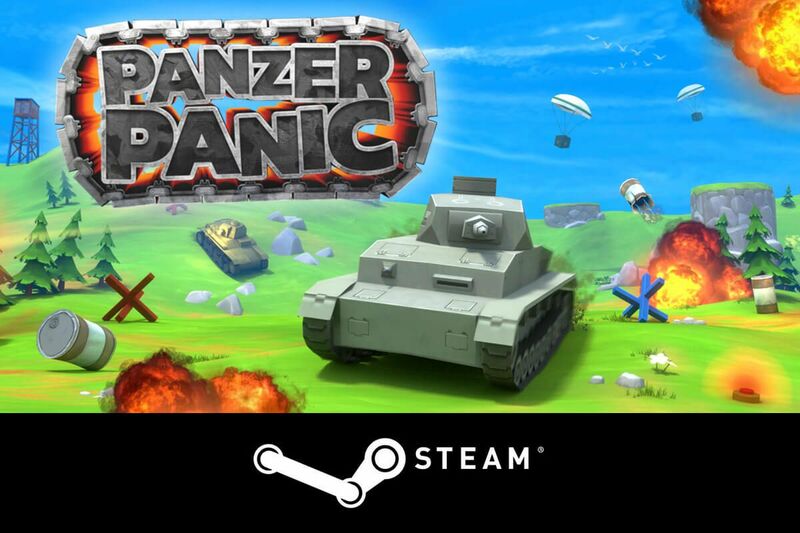 Face off against your friends in thrilling multiplayer panzer battles for supremacy! With the Steam release comes the cross-platform multiplayer and the all new Deathmatch mode, allowing you to wage war with your HTC Vive or Oculus Rift like never before! Defend your base against attacking tanks and destroy your enemies in breathtaking firefights. Capture the enemy flag, as you blast your way through the enemy lines. Use the various power-ups wisely to boost your abilities and turn the tide of battle! Get into your battle ready tank and assume full control with several innovative control schemes! Choose between various different tanks, each with it’s own unique strenghts and weaknesses! Challenge yourself in the thrilling “Capture-the-Flag” or the all new “Team Deathmatch” mode! 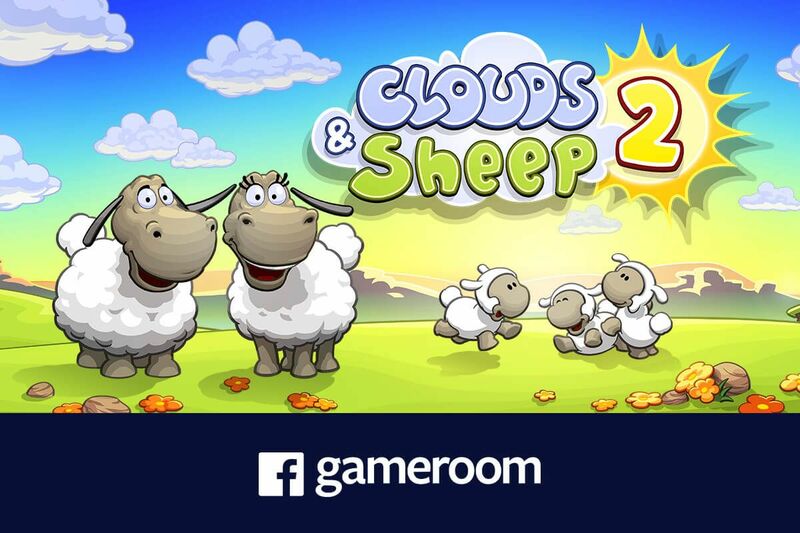 Battle your friends in thrilling local multiplayer matches on either HTC Vive or Oculus Rift!